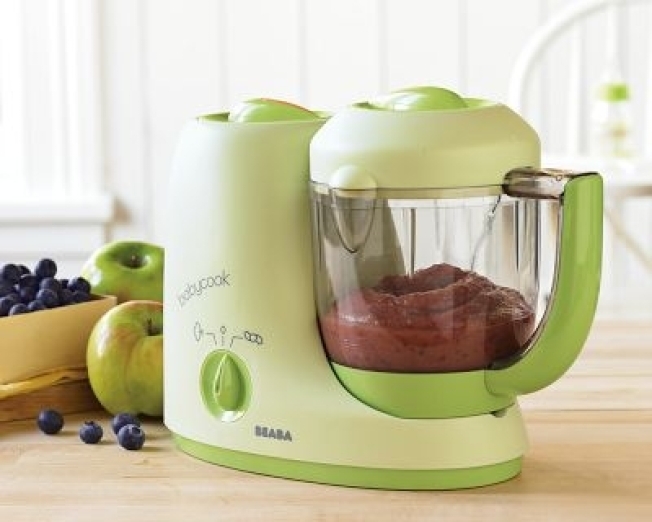 This Beaba baby food maker will steam, blend, defrost and warm all your healthy baby food. Anyone who eats "vintage carrots" can be hard to shop for. These soft-core health nuts are a little crazy, but they're changing the way we eat. Here's a great list of locavore gift ideas, such as this Beaba baby food maker. This single machine will take care of anyone's healthy baby food needs. It steams, blends, defrosts and warms things up and it's going for $149.95.